A second man has been arrested in connected with the murder of an Icelandic man, who was stabbed and beaten to death in the Swedish capital of Stockholm last month. According to witnesses, the 35-year-old Icelander was stabbed fifteen times and bludgeoned over the head with an iron bar. He later died of his injuries. One man was arrested three days after the attack and remanded in custody. He was known to police before the murder, but has protested his innocence and denied all charges. 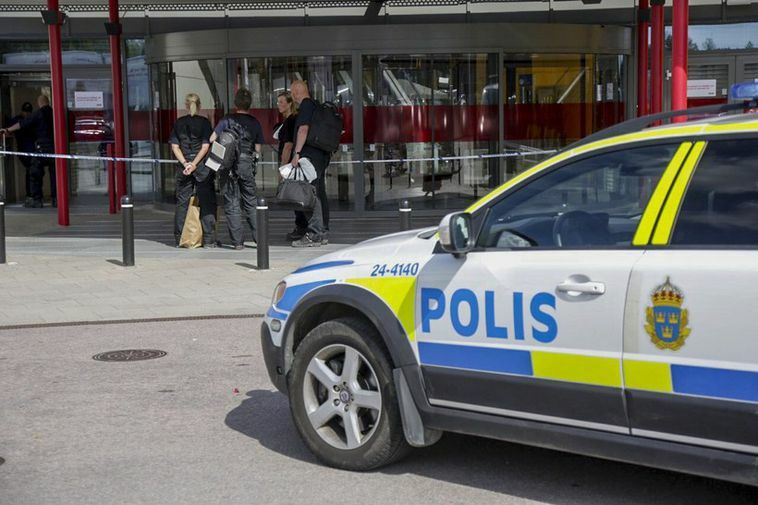 Swedish media now report that a second man was arrested on Monday evening as the result of a random vehicle check. He reportedly has previous convictions for drug offences, arms handling, and offences against public authority. Witness reports suggest that the murderer screamed something about encrypted computer data at the victim during the attack.